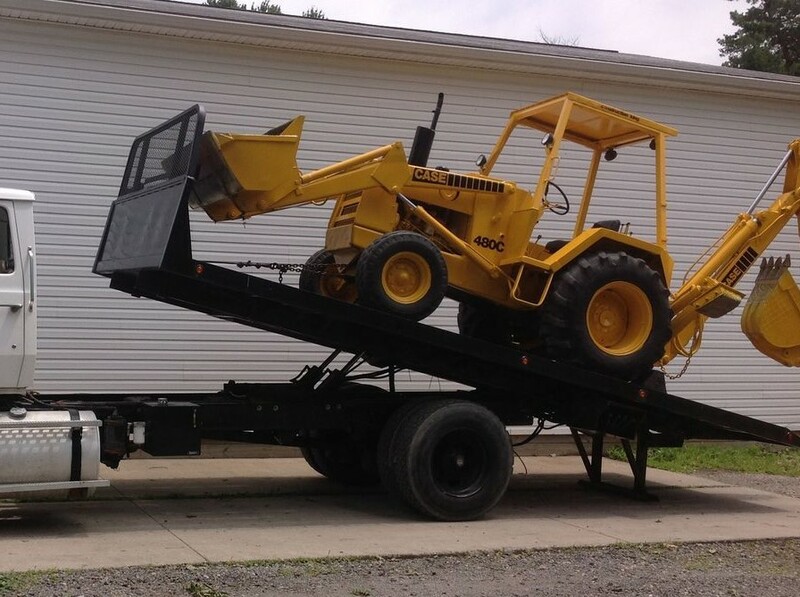 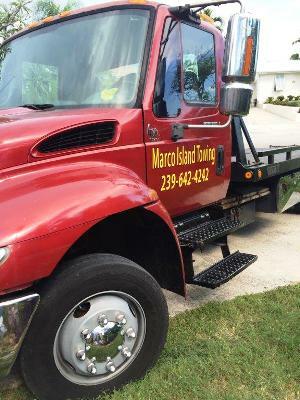 Marco Island Towing Inc. 24 Hour Towing & Transportation Service. 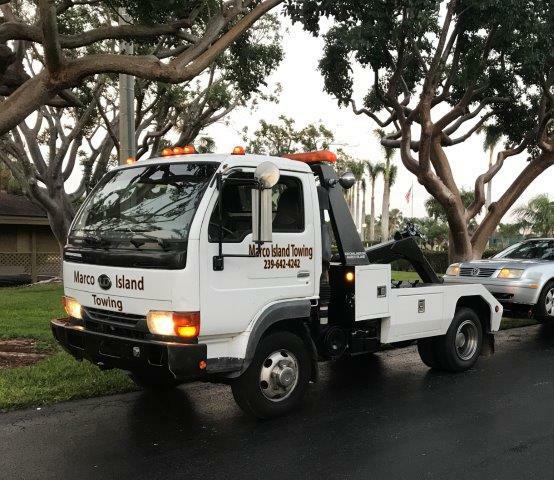 Our trucks are ready to move anything from Cars, Vans, Boats, Trailers, Box Trucks, Mini Buses, Motor Homes, Sheds, Motorcycles, Golf Carts, Construction Equipment and more anywhere in the South Florida area. 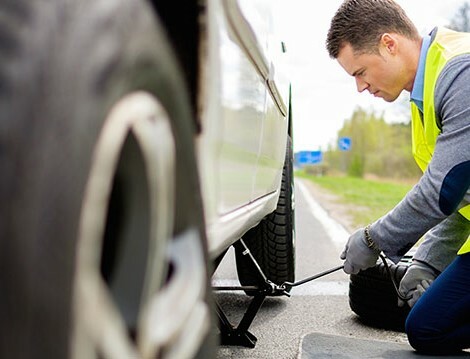 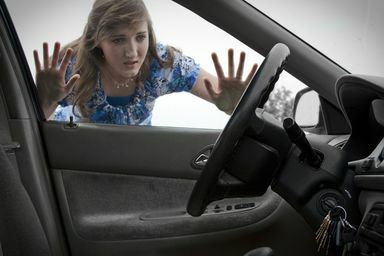 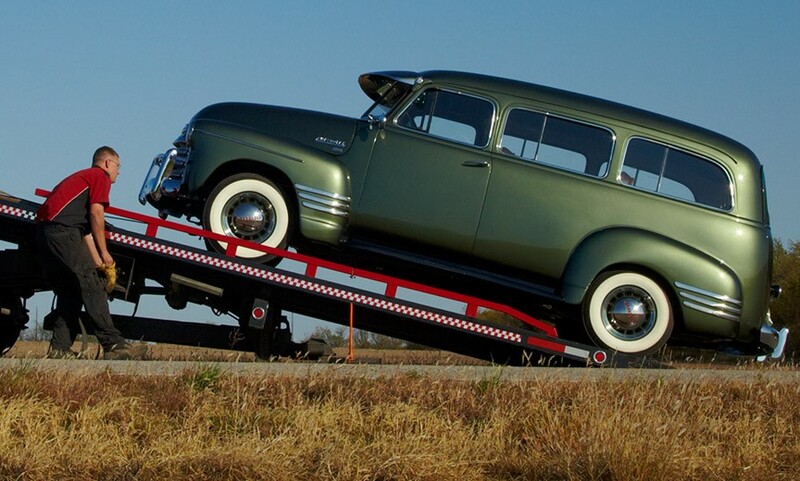 We also Provide roadside service for lockouts, jumpstarts, Fuel delivery, etc.